Here are 20 real photos of iPhone 5 from our collegues. According to a report from The Telegraph, Apple will likely discontinue the iPhone 3GS once it introduces the new iPhone at next week’s media event. 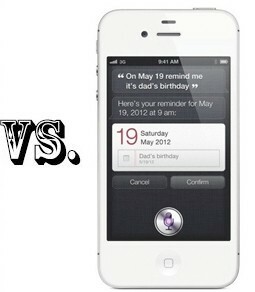 The report also said that Apple will likely introduce an 8 GB iPhone 4S with a middle price point as it did with the iPhone 4 last year. “The new update will mean that the 8GB version of the iPhone 4 will be the entry-level iPhone, probably given away free on £20 per month contracts, as the 3GS is currently”. 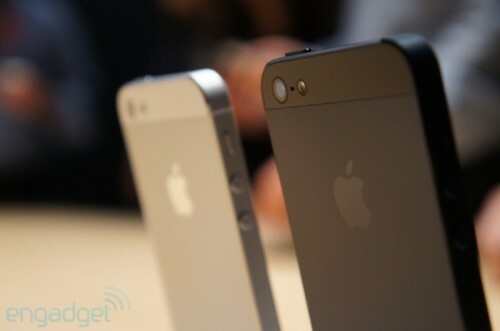 The Telegraph also notes that iPhone 5 will come in three different capacities, probably the same 64 GB/32 GB/16 GB line seen with the iPhone 4S. Moving the iPhone 4 into the position that is currently occupied by the iPhone 3GS would allow more carriers to offer a free iPhone, because the iPhone 4 is sold in both CDMA and GSM versions while the iPhone 3GS is only offered in GSM version. 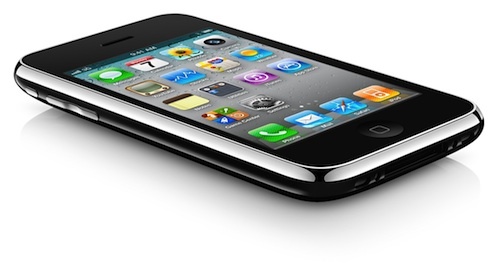 The iPhone 3GS would probably be most missed by customers who want to buy contract-free smartphones. Currently Apple sells contract-free, unlocked iPhone 3GS for $375 in the U.S. and at higher prices in other countries such as $455 in China. If the company elected to continue selling the device along with its three other iPhone models, it would have to cut the price even further. GSM Israel posted a video of a physical mock-up of the iPhone 5. The device in the video appears fairly similar to the dozens of earlier leaked enclosures said to represent the new iPhone. GSM Israel says it stumbled upon the device at the booth of a third party accessory maker during its normal tour of the IFA show floor in Berlin on Saturday. The physical mockup was created by a case manufacturer to test early case designs on the upcoming iPhone. Added 5.1.1/9B208 untether payload for the iPhone 4 GSM. Added iPhone 3GS (iPad Baseband users) location services fix. Just like version 2.9.4 the new 2.9.5 version supports untethered jailbreak of A4 devices on iOS 5.1.1. Sn0wbreeze can be used to create a custom firmware with jailbreak and preserve iPhone modem (baseband) version for unlock. Sn0wbreeze 2.9.5 supports iPhone 3GS, iPhone 4, iPad 1, iPod Touch 3G, iPod Touch 4G and Apple TV 2G. It does not work with A5 devices, like iPad 2, iPad 3 and iPhone 4S. You can download Sn0wBreeze 2.9.5 from here. You can download Absinthe 2.0.2 here. 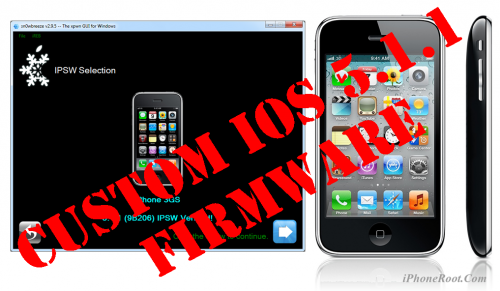 Apple has released a new build of iOS 5.1.1 for the GSM iPhone 4, notes iH8Sn0w. it seemed rushed. They compiled it yesterday morning. Probably released it just to troll. 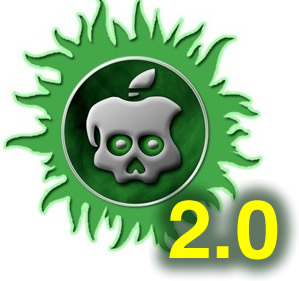 Pod2g has announced that iPad 3,3 support has been added to the Absinthe jailbreak utility, leaving only the iPad 2,4 jailbreak to be implemented. OK just added iPad3,3 support to Absinthe thanks to @flawlessfox. Only remains iPad2,4 now but we need the actual device. Any people of #HITB2012AMS has an iPad2,4? Model number: either MC954 or MC989. Please check in Settings / General / About. 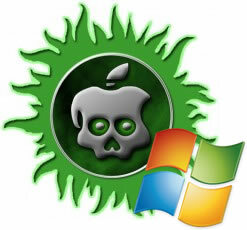 Pod2g has recently announced in twitter that the untethered jailbreak of iOS 5.1.1 is just days away from release. This is great news for many iPhone, iPad and iPod users.